Xiaomi yesterday announced its latest flagship smartphones, the Mi 5S and Mi 5S Plus at an event in China. Both the devices are powered with latest Qualcomm Snapdragon 821 quad-core processor and runs on MIUI 8 on top of Android 6.0 Marshmallow. Both the devices will take on Xiaomi Mi5 which was announced earlier this year. 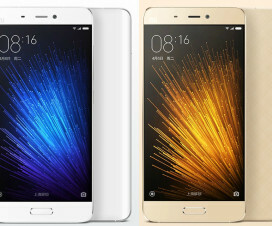 So here we have shared the complete comparison overview of Xiaomi Mi5 vs Mi5S vs Mi5S Plus. 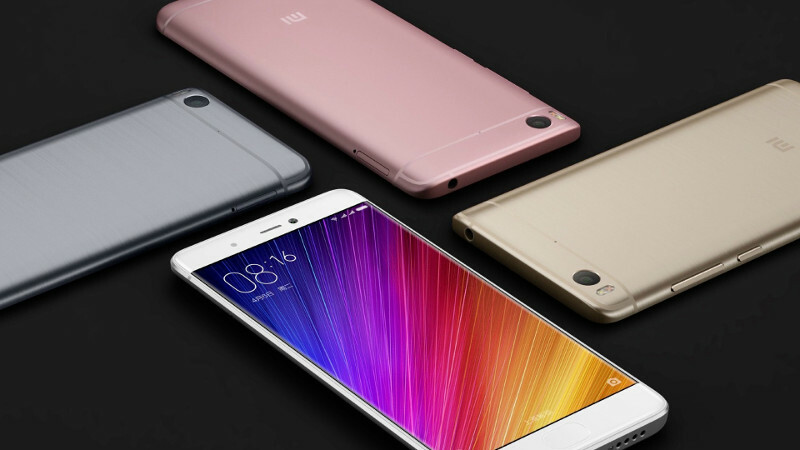 The Mi5 and Mi5S sports similar 5.15-inch display while the Mi5S Plus has a massive 5.7-inch display. All these devices has Full HD (1080 x 1920 pixels) screen resolution and runs on Android Marshmallow out of the box. The Mi5 is powered with Snapdragon 820 SoC while the Mi5S and Mi5S Plus are powered with Snapdragon 821 SoC. Also Xiaomi Redmi 4 vs Redmi 4A vs Redmi 4 Prime – Which is better? The Xiaomi Mi5 sports a 16-megapixels rear camera, 4-megapixels front facing camera and comes 32/64/128GB storage variants. It has 3GB/4GB RAM and packs with 3000mAh battery capacity which easily provides backup for an entire day. The Mi5S has 12MP rear camera, 64GB/128GB internal storage and a 3200mAh battery, while the Mi5S Plus includes a 13-megapixels rear camera, 64GB/128GB storage, 4/6GB RAM and a 3800mAh battery on the back. All these Mi5 series smartphones has dual SIM support and fingerprint scanner for better security purposes. Check the following table for complete comparison overview of Xiaomi Mi5 vs Mi5S vs Mi5S Plus. Looking to buy any of the above smartphones, simply refer the below links for best deals and offers. 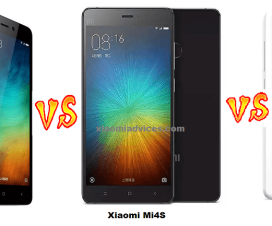 Xiaomi Redmi 3 Pro vs Mi4S vs Mi4C – What’s different? 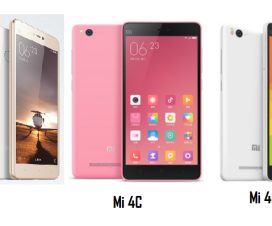 Xiaomi Mi4S vs Mi4C vs Mi4i – What’s different? 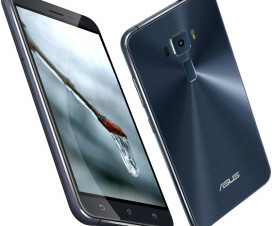 Asus Zenfone 3 vs Redmi Note 3 vs Moto G4 Plus – What’s different?